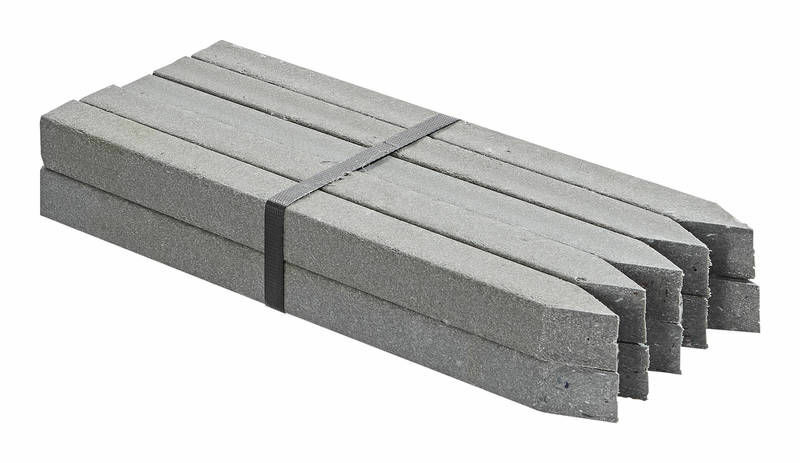 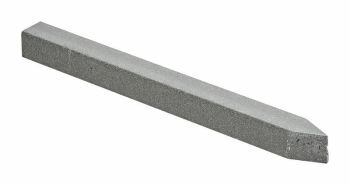 Packs of 10 robust ground stakes for firmly securing the OASE PondEdge 14mm and OASE PondEdge 19mm pond edging. 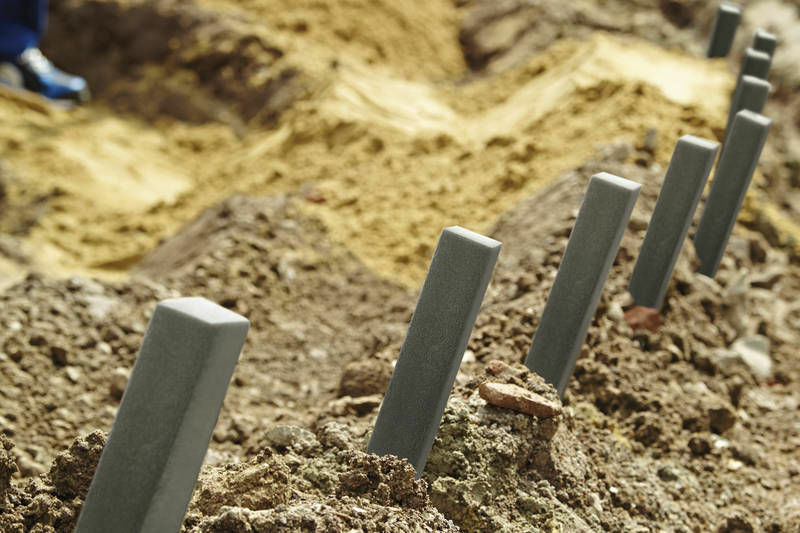 Each ground spike measures L38.5cm x 4cm x 4cm and are constructed from 100% recycled, non rotting plastic material. 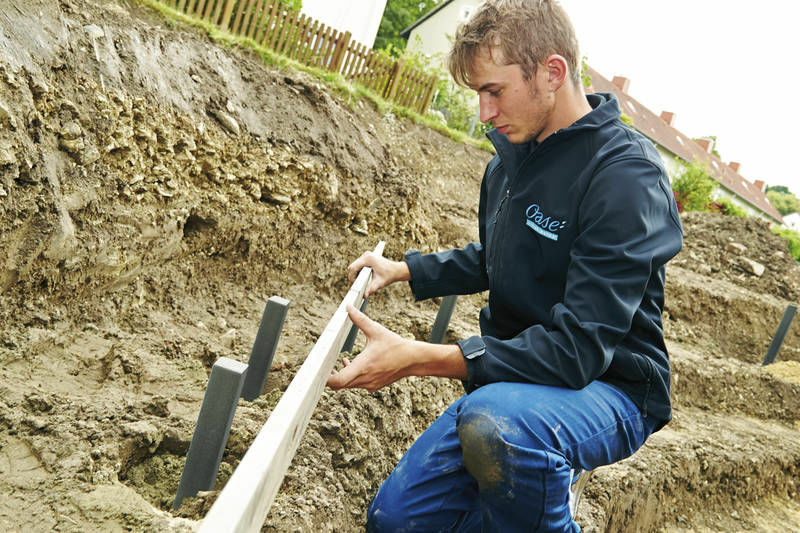 OASE recommend using one ground stake every 0.5 metres linear distance to secure the OASE PondEdge material. 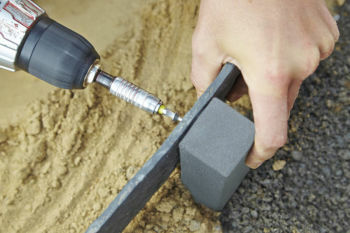 Note: Fastenings such as screws or staples are not included. OASE PondEdge Pond Rim & PondEdge Ground Spikes.